Lease with an option to purchase: anyone can become a car owner! “Pognali 43” offers its customers a profitable and safe car rental with an option to purchase the rented car. Not only can you rent any car, but also buy it! Сontact our car rental and deferred payment department to buy a premium-class car at a reasonable price. New owners do not have to worry about the car’s condition. Our cars are in excellent technical condition and do not have any hidden defects. We offer new cars from our company in order to receive preferential insurance without limiting the number of admitted drivers. Hull and CMTPL insurance for the entire period of subleasing is fixed. You need to provide a minimum set of documents and fulfill a number of simple requirements to become a car owner. Contact our managers for a free consultation. They will answer all your questions: from checking the availability of cars to calculating individual installment schedule. Many Kirov residents have already bought a car with an option to purchase. Join the happy car owners! 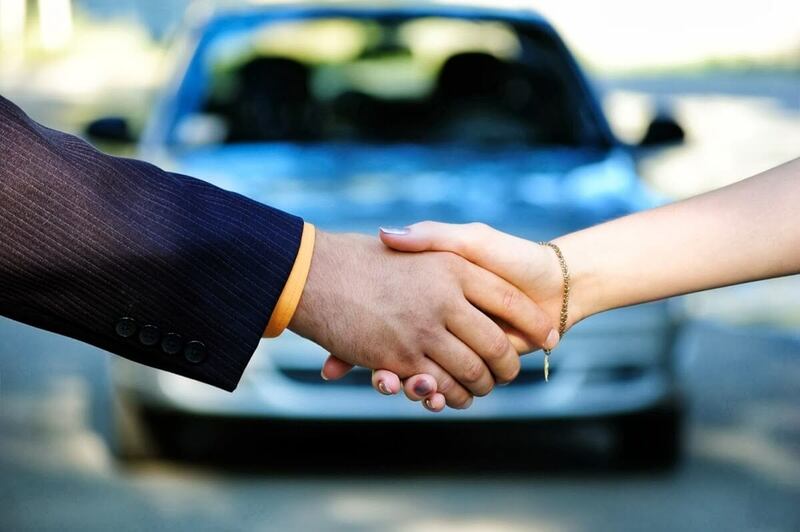 The indisputable advantage of deferred payments is purchasing a car without a car loan needed. If you have banking problems, deferred payment is the right choice for you. Renting a car with an option to purchase you can choose an inexpensive used model from our fleet without a down payment. In order to do this, you must leave a deposit and pay the rest according to your personal payment schedule. If you want to become the owner of a brand new car, the down payment is 30% of the initial price. The deadline for paying the remaining amount is established on a contractual basis, but not less than once per month. The advantages of deferred payments include the fact that you can evaluate the performance and technical features of the car during rental. 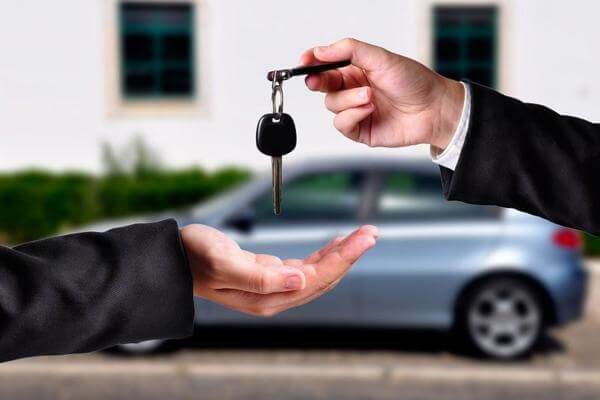 But before you finally decide to rent a car with an option to purchase in Kirov, you should carefully evaluate the disadvantages of such a deal. Often a car loan is more profitable than an installment plan. «Pognali 43» invites you for a consultation concerning lease details. Call or email us. We will answer any questions.